Welcome to My Assignments Page. Below you will find three seperate lists of assignments. Each item is a hyperlink to that assignment. List 1 has the earliest assignments in HTML. 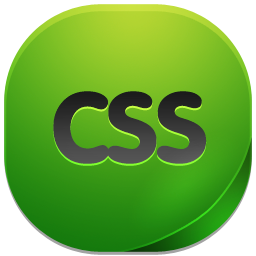 List 2 includes the next step with CSS and HTML combined. 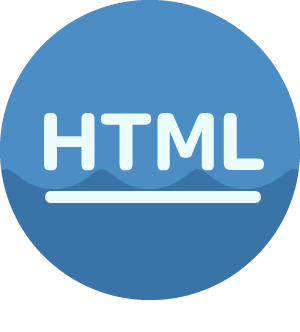 Hypertext Markup Language, a standardized system for tagging text files, to achieve font, color, graphic, and hyperlink effects on WWW pages. Database administrators (DBAs) use specialized software to store and organize data, such as financial information and customer shipping records. They make sure that data are available to users and are secure from unauthorized access. Almost all database administrators work full time. About 1 in 5 worked more than 40 hours per week in 2014. Database administrators usually have a bachelor’s degree in an information- or computer- related subject such as computer science. Before becoming an administrator, these workers typically get work experience in a related field. The median annual wage for database administrators was $81,710 in May 2015. Employment of database administrators is projected to grow 11 percent from 2014 to 2024, faster than the average for all occupations. Growth in this occupation will be driven by the increased data needs of companies across the economy.